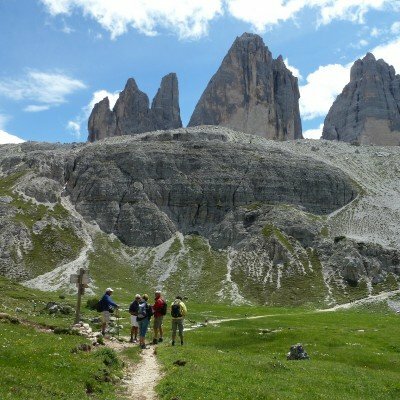 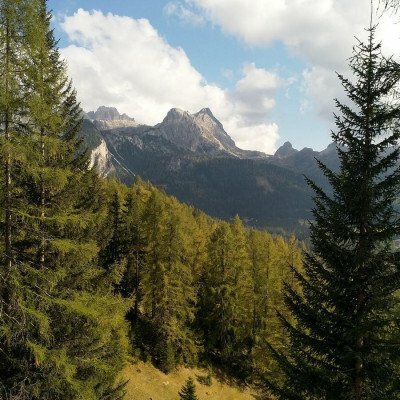 Offering a stunning yet dominant backdrop to the region is the UNESCO Dolomites, their jagged rock walls overlook the deep green meadows, acres of fragrant apple orchards and, further south, the lush vineyards of Trentino below. 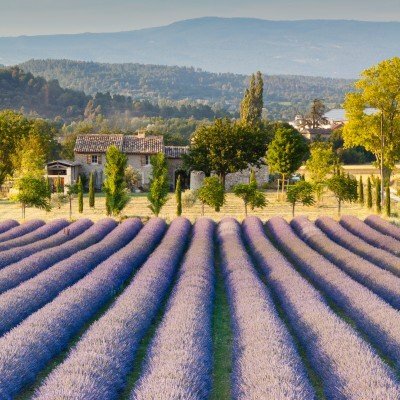 Our 10 night holiday takes you from the turquoise waters of Lake Bled, nestled below Slovenia's jagged Julian Alps, along the Alpe Adria Trail, passing into Italy. 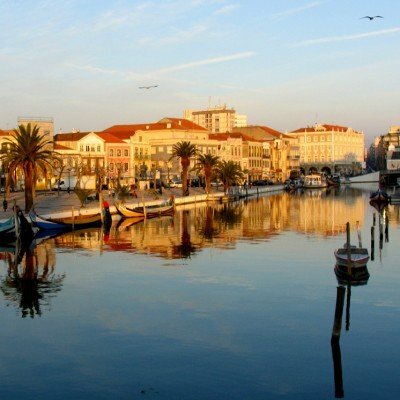 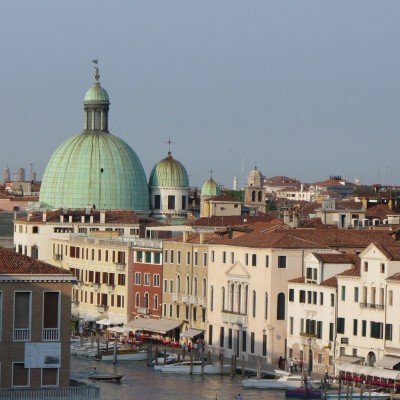 Wind down through the mountains to the island of Grado on the Adriatic coast. 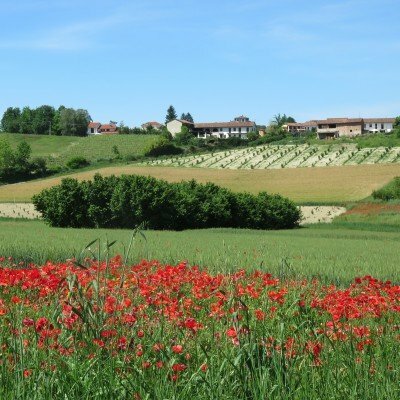 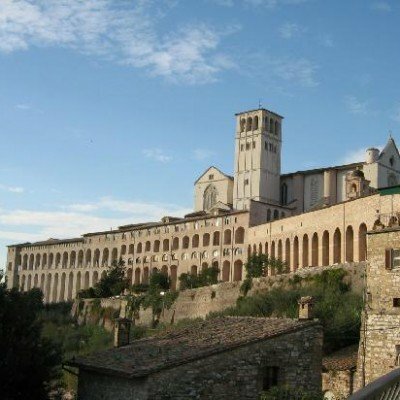 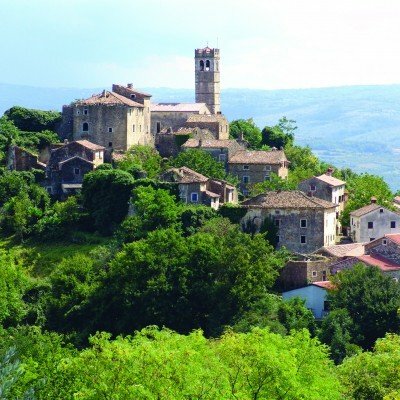 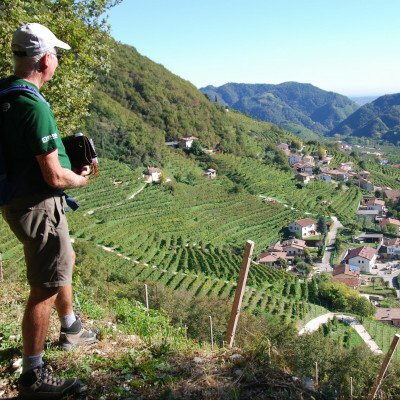 On route pass through the historic towns of Venzone, Udine and Palmanova. 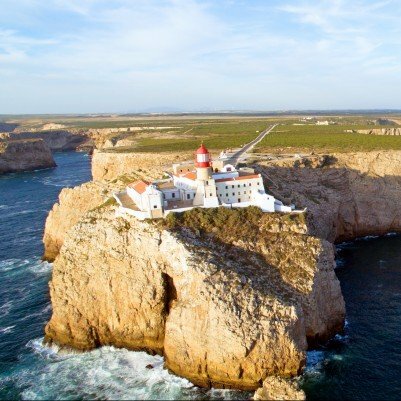 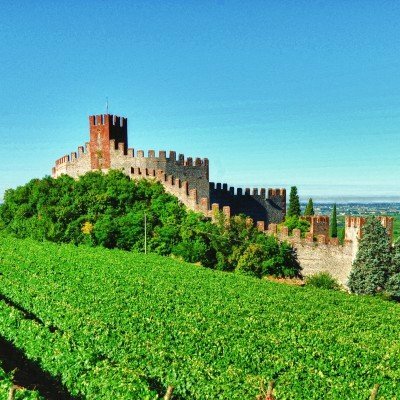 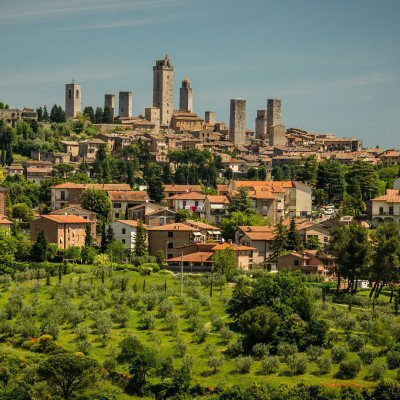 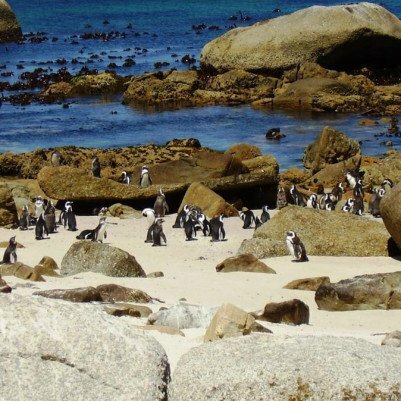 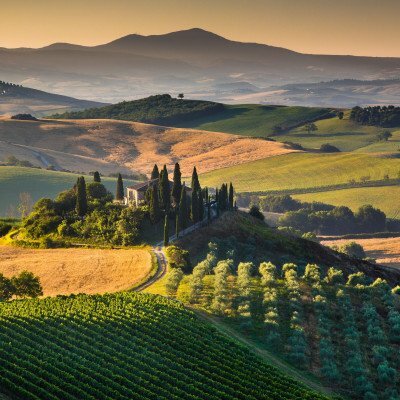 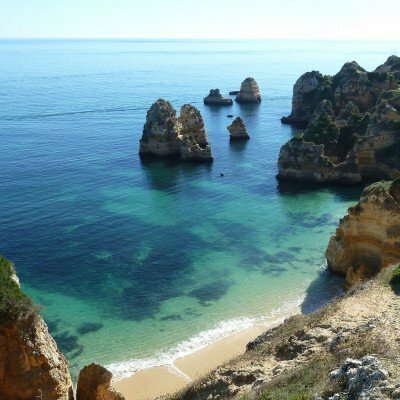 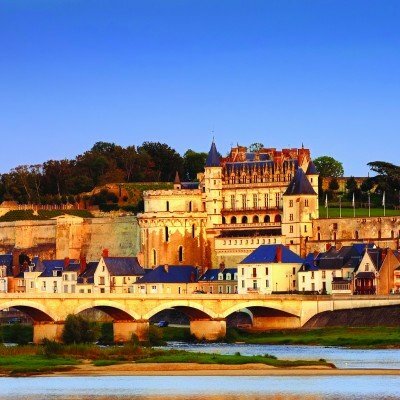 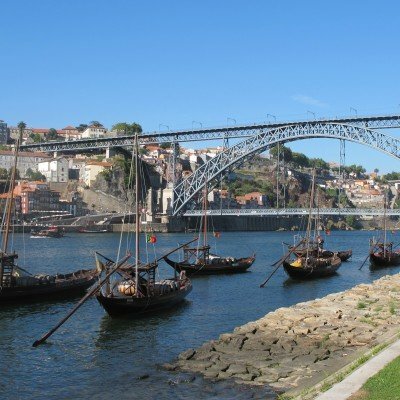 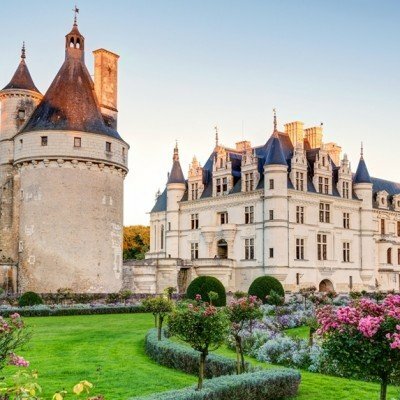 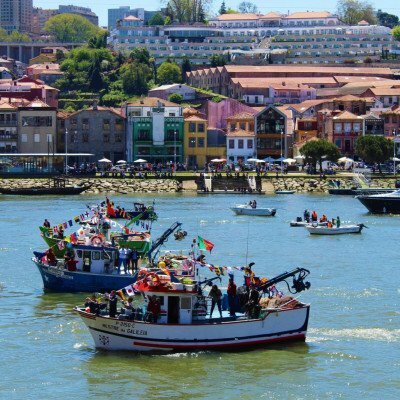 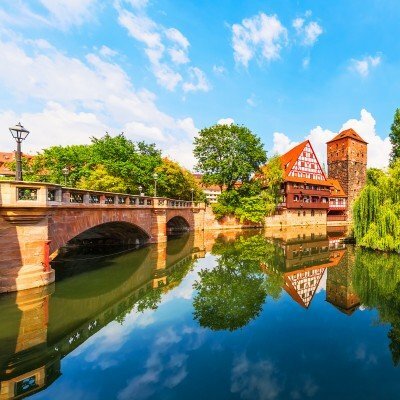 Gastronomic meals and historic hotels, sleepy wine villages and traditional mediaeval towns, ancient woodland and some of the world's most prestigious vineyards. 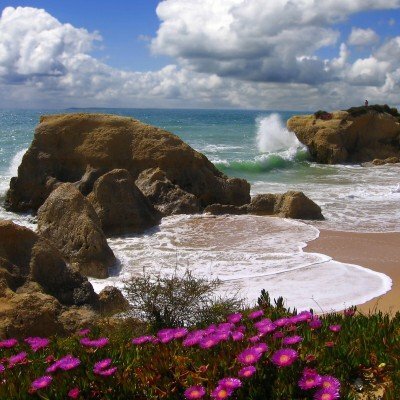 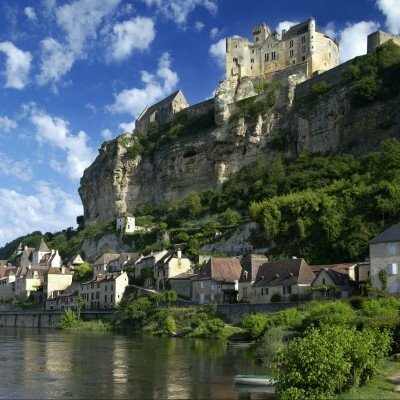 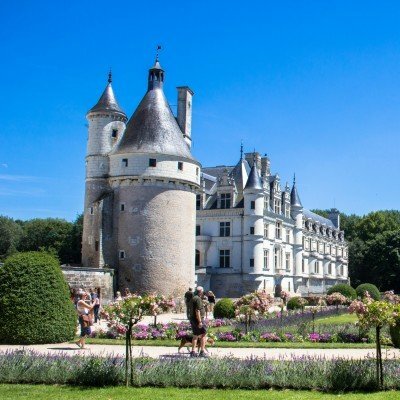 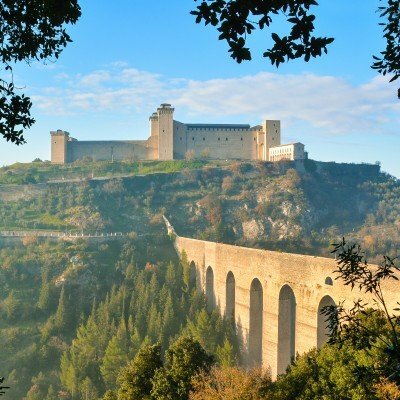 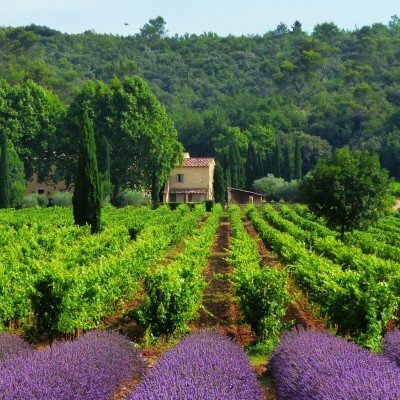 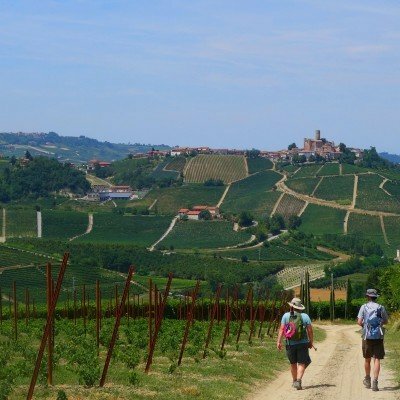 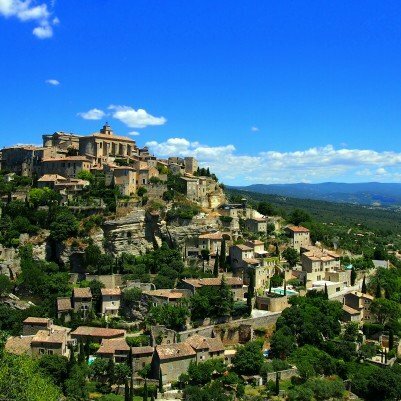 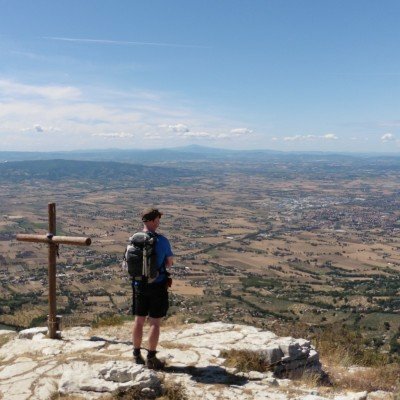 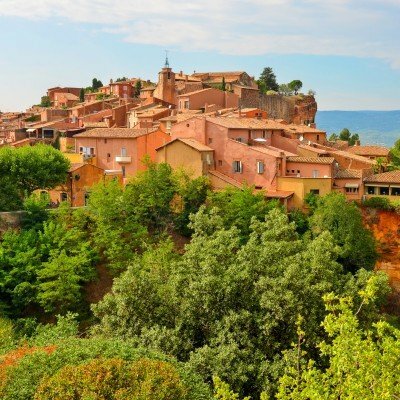 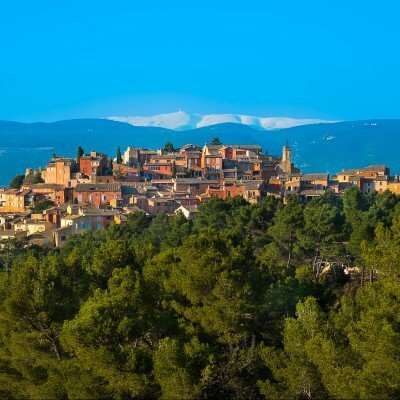 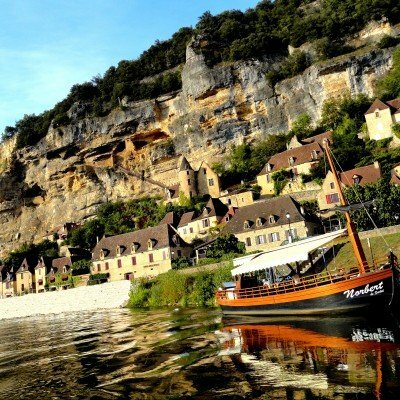 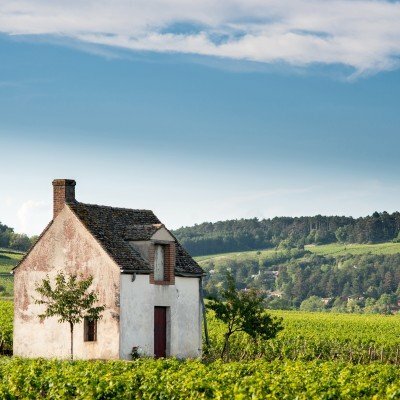 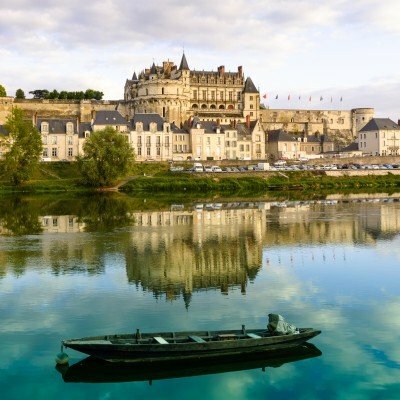 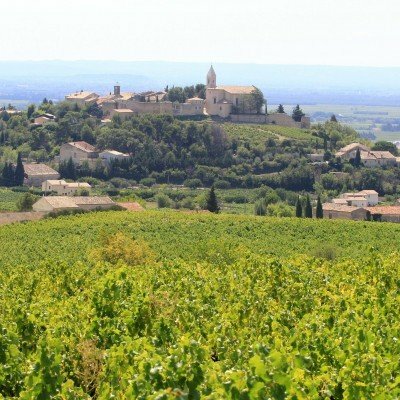 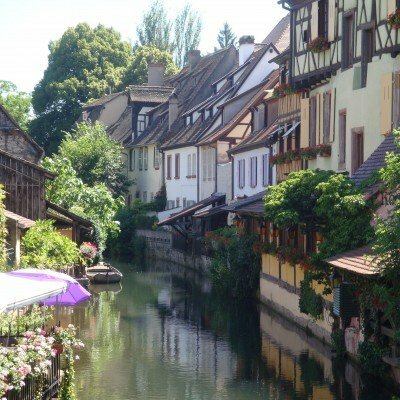 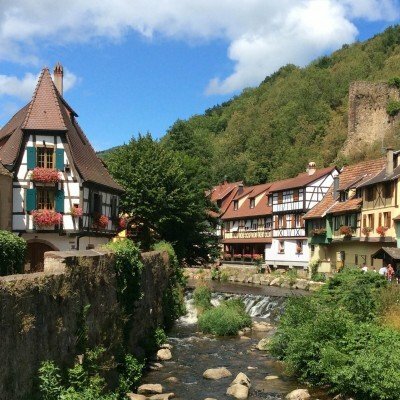 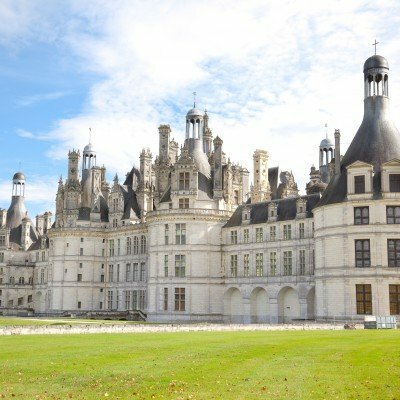 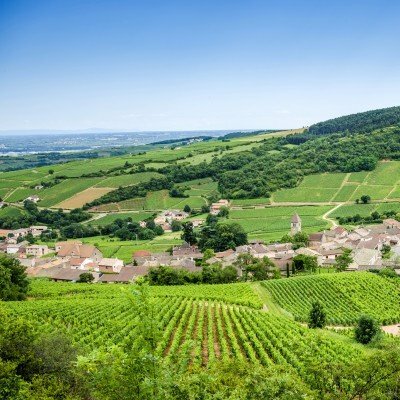 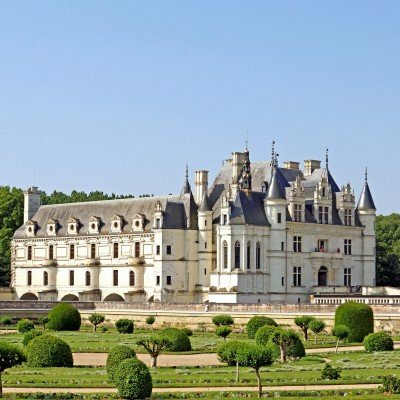 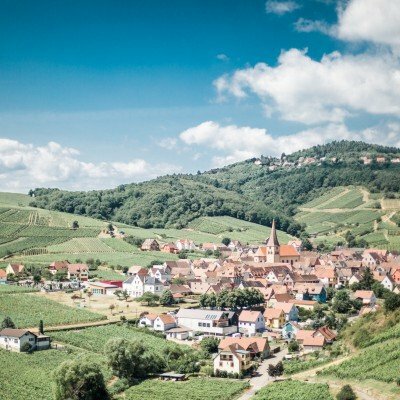 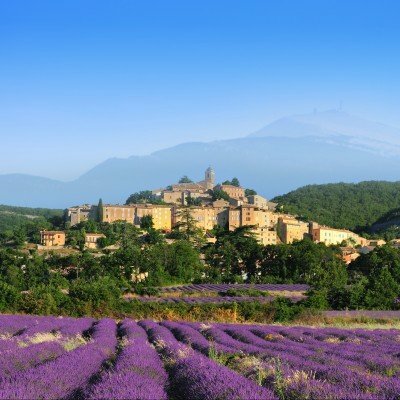 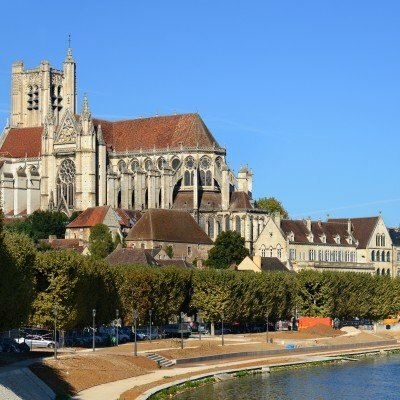 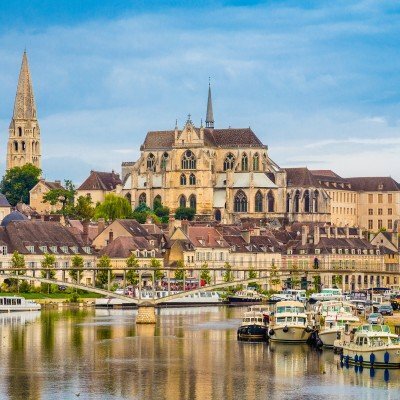 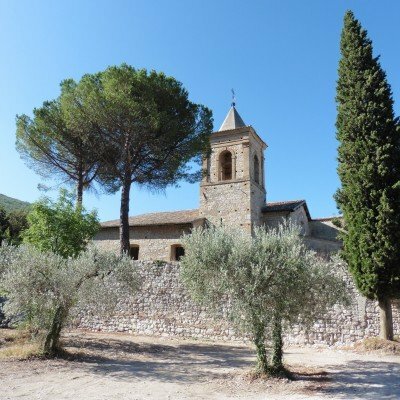 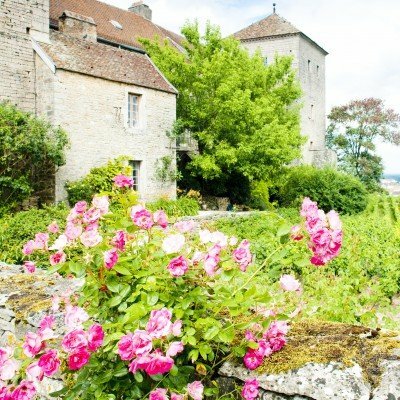 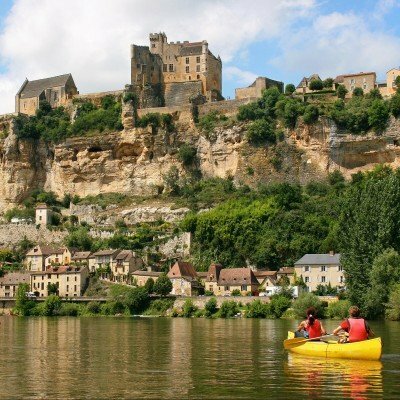 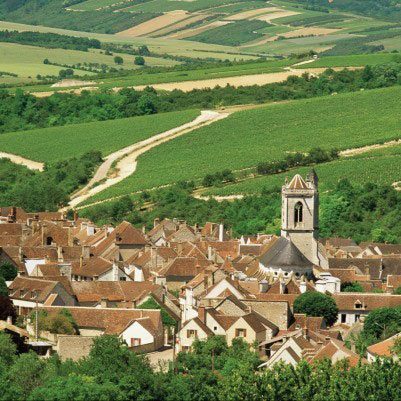 These are some of the highlights of this 4-night walk around the beautiful Cote D'Or along quiet lanes, vineyard tracks and shady woodland paths. 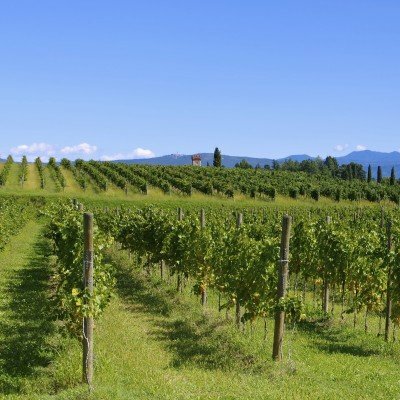 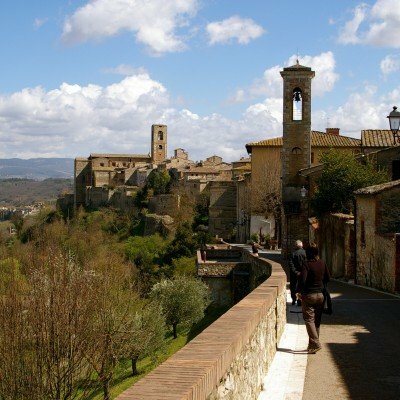 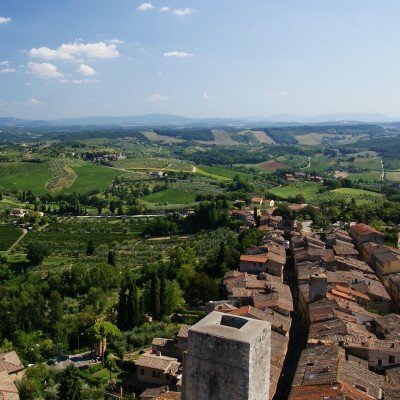 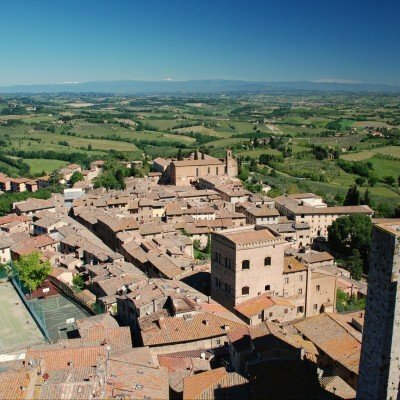 This single-centre cycling holiday introduces you to quintessential Tuscany; it has all the ingredients to create a wonderful lasting impression of this rightly famous region: the landscapes, the food, the people and, of course, perfect cycling routes.This is not just a cycling holiday it is an immersion into local Tuscan life. 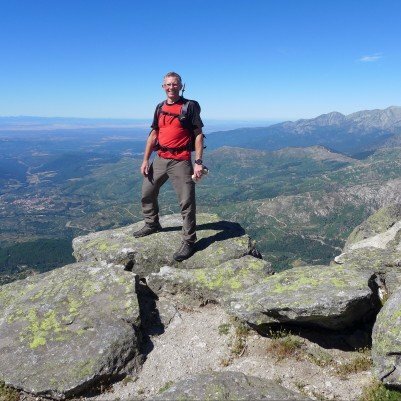 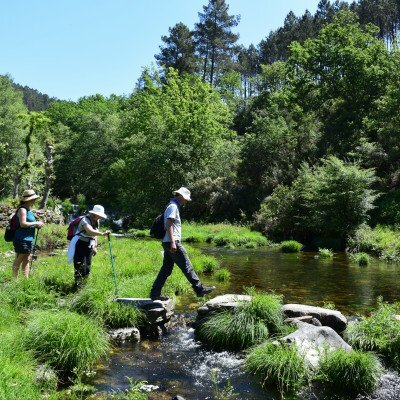 The Sierra de Gredos is little known, yet it offers some of the finest walking in Spain - from gentle strolls through flower-filled meadows to high level hikes amid mountainous peaks, waterfalls and lagoons. 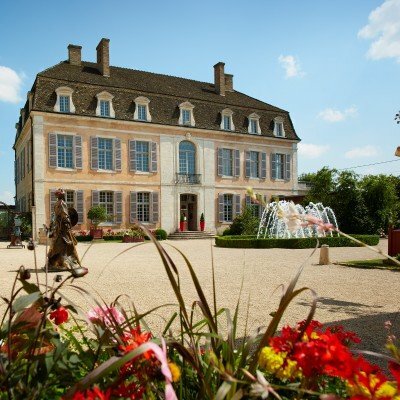 Excellent hotel serving superb regional cuisine. 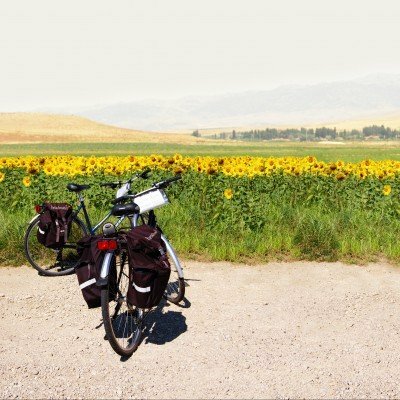 Welcome to the Funf-Flusse-Radweg, one of Bavaria's long-distance cycle routes. 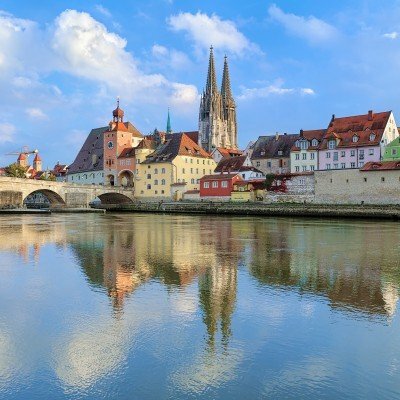 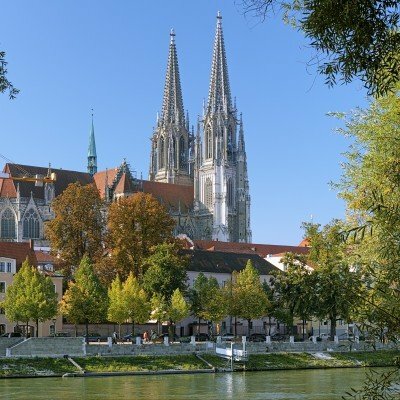 This circular route starts in the UNESCO mediaeval city of Regensburg and takes you on a 10-night journey through the north-east of Bavaria. 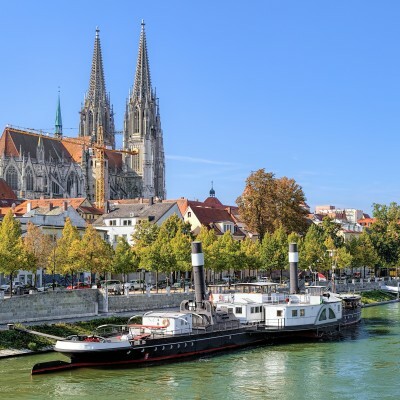 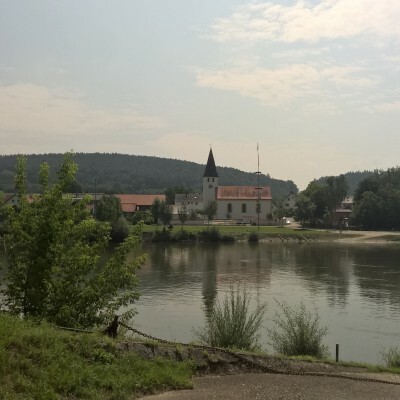 You'll follow a series of well-networked paths along a mix of waterways: the majestic Danube, the stunning Altmuhl, the Main-Danube Canal, the tiny Pegnitz and the beautiful Naab. 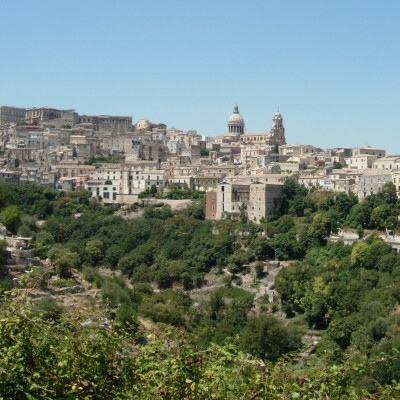 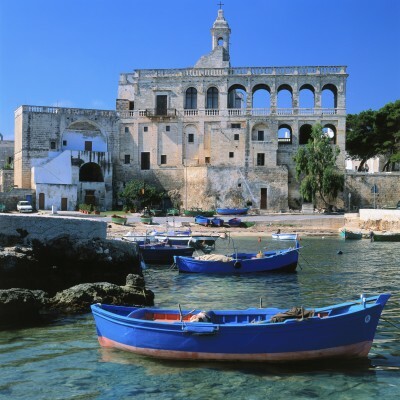 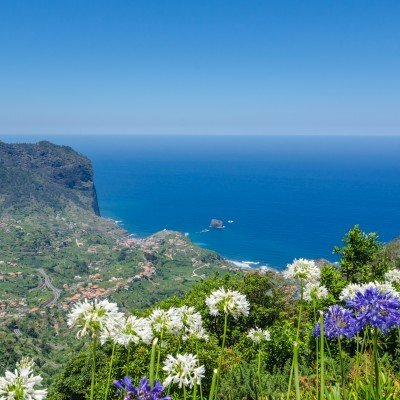 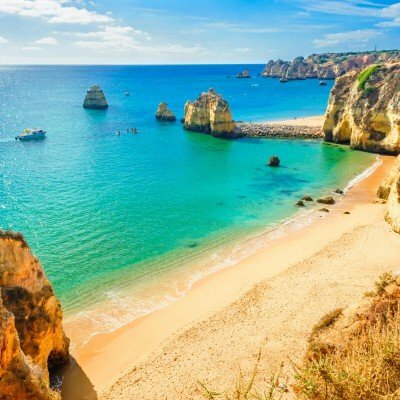 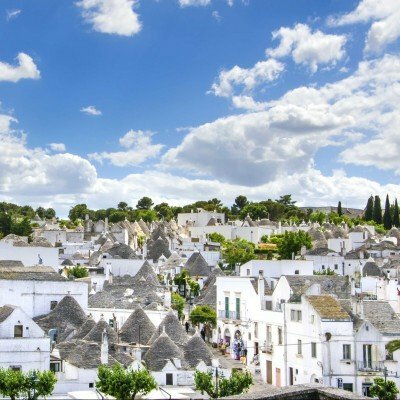 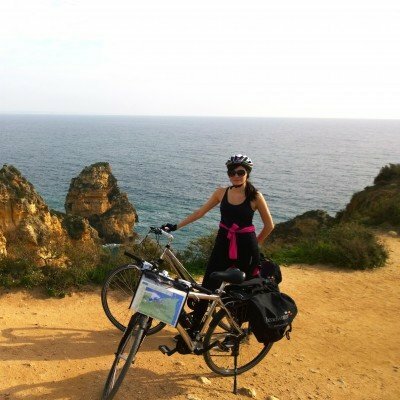 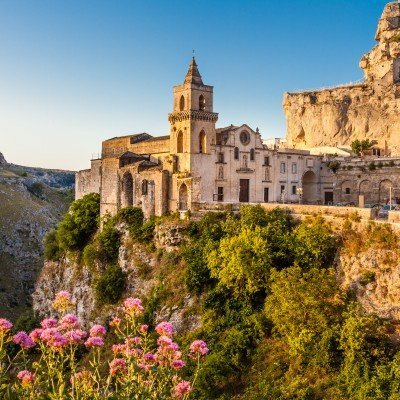 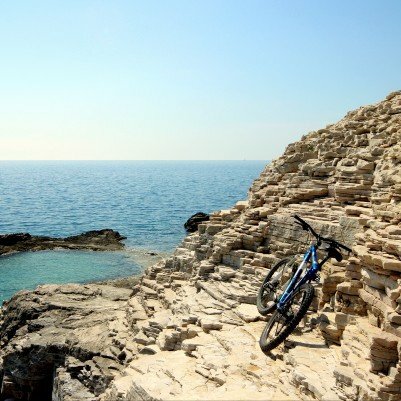 This eight-night, self-guided cycling holiday provides a wonderful introduction to Sicily's south east, a part of the island renowned for its beautiful, unspoilt coastline, spectacular Baroque architecture and sumptuous regional cuisine.